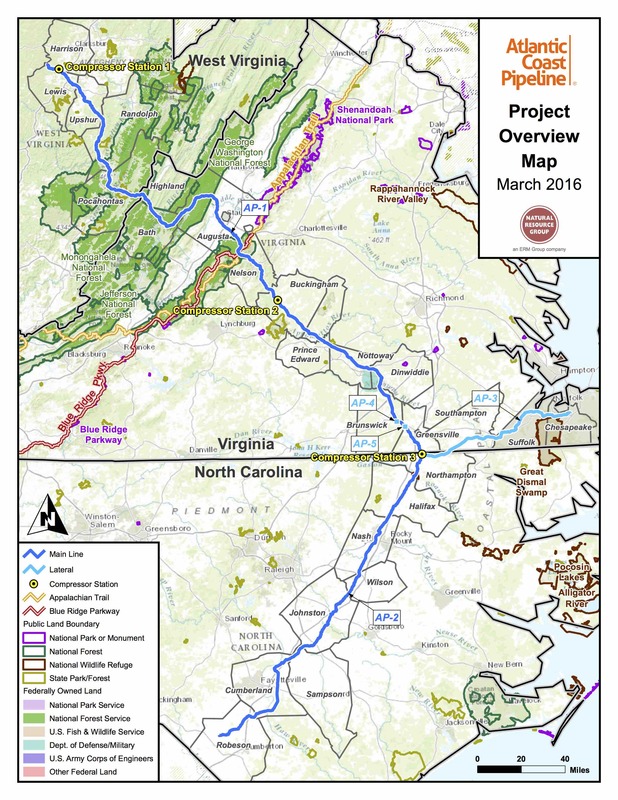 RICHMOND, Va. (AP) — Developers of the proposed Atlantic Coast Pipeline say they need more time to cut down trees along the project’s route and likely won’t make the initial deadline designed to protect migrating birds and endangered or threatened bats. Dominion Energy made the request to federal regulators in a letter made public Friday, saying its new proposal will still protect the environment. The letter says it appears workers won’t be able to complete the work in West Virginia, Virginia and North Carolina on time. The company seeks approval to continue cutting trees until May 15, with certain exceptions. The letter says failure to complete the work will affect the 2018 construction season. A recent regulatory filing says the pipeline is expected to be in service in late 2019.